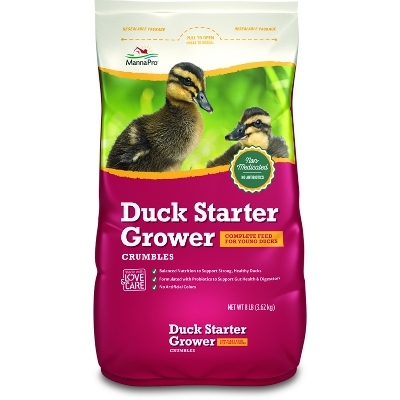 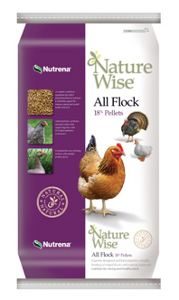 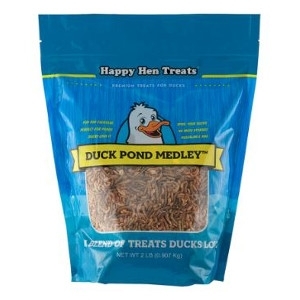 Expertly designed and formulated All Flock Feed to simplify feeding of mixed flocks with natural, balanced nutrition for strong and healthy birds. 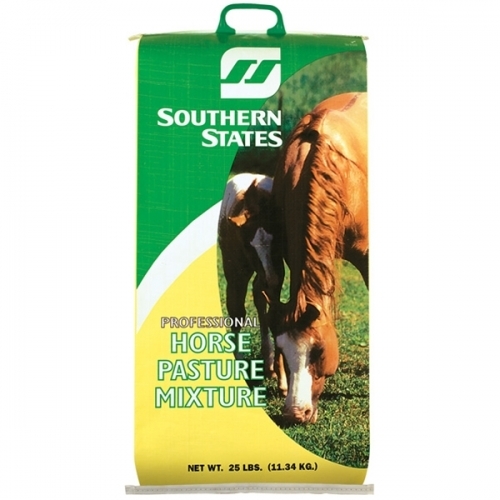 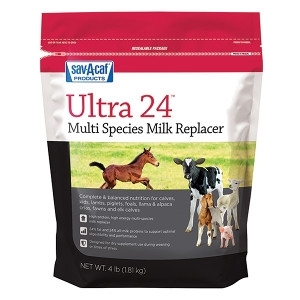 Southern States Professional Horse Pasture Mixture North features a blend of cool season grasses and white clover to provide optimum forage quality, persistence and footing. 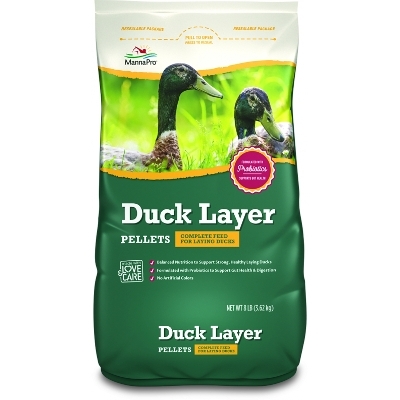 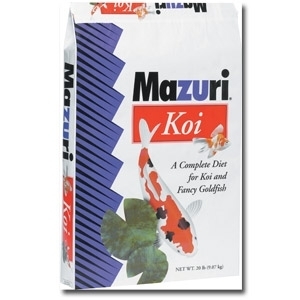 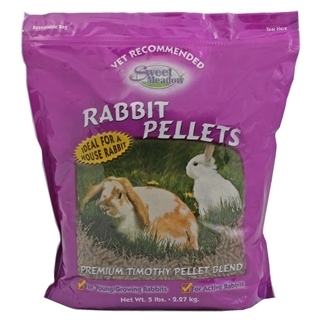 The mixture is suited for intense management in colder environments throughout the Transition Zone and north.